Every now and then I see a post which I believe could be improved a little. This could be rewriting their code to remove unnecessary parts so that their question/answer is more readable. However, sometimes I feel like it would be better for the post's author to approve my edit, to make sure they're happy with it before it changes for everyone to see. Is there any way to suggest an edit (for the OP to approve) when having the edit privilege unlocked? 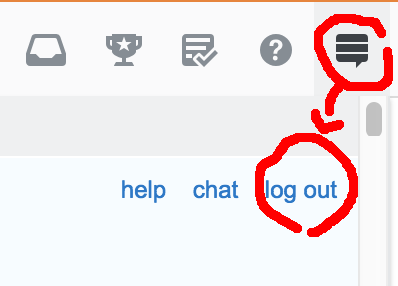 I know users can rollback the edit, but if they happen to go offline they won't be able to make this change until they're back online again. As a trusted user, your edits will always be directly applied. There is no way to push a edit into the review queue, manually. If you really want to make sure the author agrees with your intended edit, you could ask him in a comment, before making the edit. Log out (or open an incognito window with your browser), and you can make anonymous suggested edits. Not the answer you're looking for? Browse other questions tagged support edits suggested-edits privileges . How to reverse a edit rejection on my own answer, to give credit to the original editor?